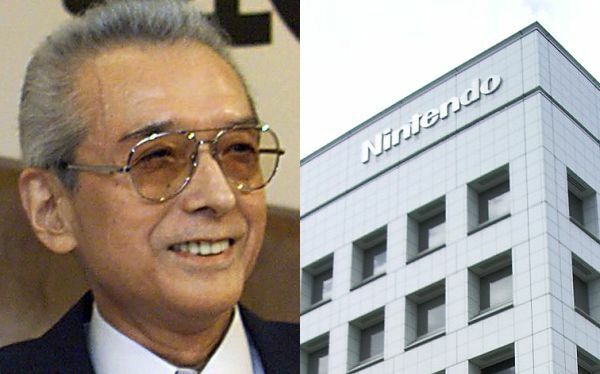 The Japanese company, Nintendo, found itself in mourning after as the former president, Hiroshi Yamauchi, passed away on Thursday (September 19). Nintendo posted on many of its social media channels that they will not be posting anything today. Yamauchi was the driving force and helped define what Nintendo is today. The following social channels will not be updated. We have provided a link for those who are interested in learning about Mr. Hiroshi Yamauchi, — A Time To Grieve: Nintendo President Hiroshi Yamauchi (山内 博), Passes Away. This entry was posted on 09/20/2013 by Byungsuk Kim in Microsoft, Nintendo, Sony and tagged Facebook, Hiroshi Yamauchi, Nintendo, Twitter.